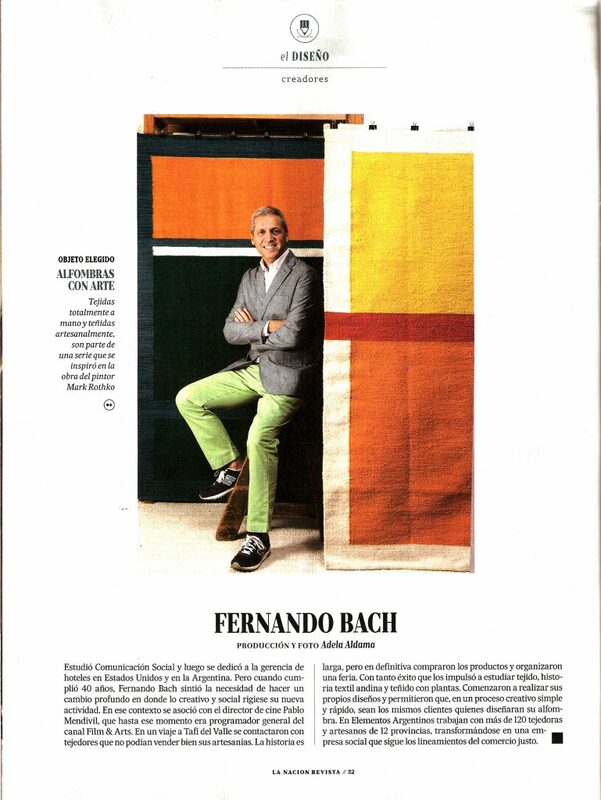 Interiores Magazine, Spain. 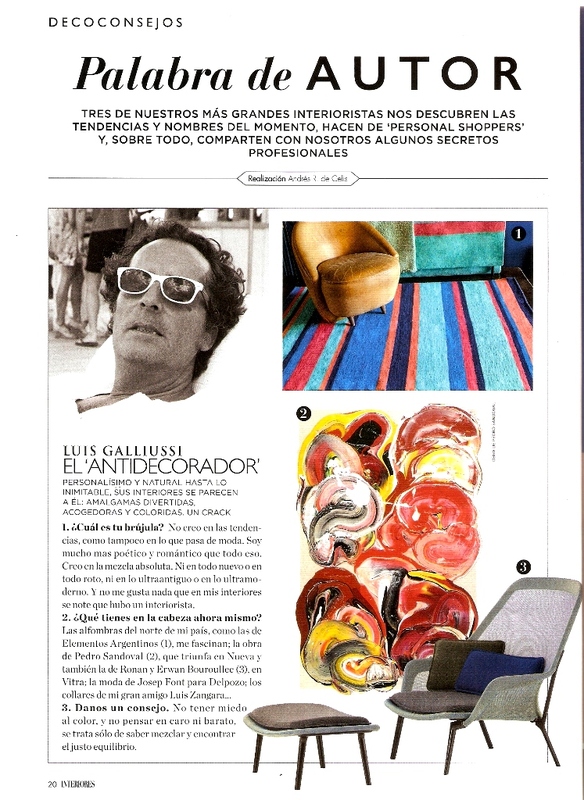 Luis Galliussi, one of the most creative and renowed interior designer of Spain and his “fascination” with textiles from the North of Argentina and rugs from Elementos Argentinos. Revista Diario La Nación. Elementos Argentinos presents a selection of handloomed and made by request rugs and carpets inspired by the work of painter Mark Rothko. 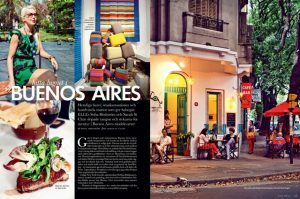 Forbes Magazine – “10 Reasons To Love Buenos Aires Right Now” with Elementos Argentinos as one of the “do not miss” places. 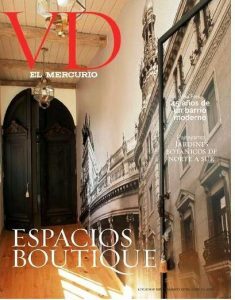 Revista Arquitectura y Diseño, España. 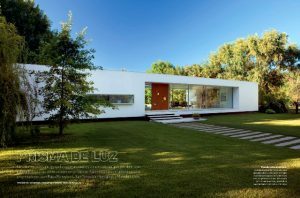 A very modern house, a “prism of light”, surrounded by nature with the perfect contribution of texture and warmth of pure wool carpets completely handmade by Elementos Argentinos. 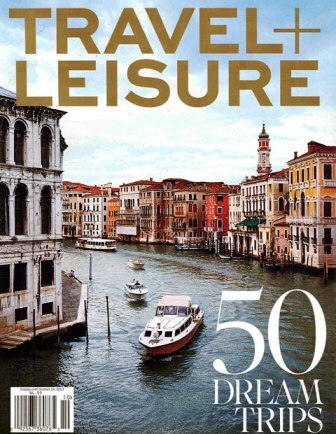 Travel & Leisure Magazine – Best Design Shops in Buenos Aires – “Owners Fernando Bach and Pablo Mendivil spend a lot of time on the road, visiting their weavers in Argentina’s Andean northwest. 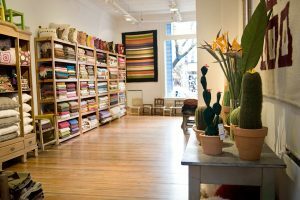 The result is a line of exquisite textiles, from blankets dyed in delicate colors to crochet flowering cacti to luxurious hand-loomed rugs”. 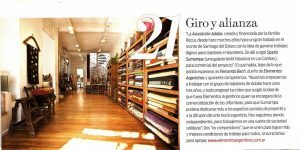 Revista Living. The alliance between NGO Sumampa and Elementos Argentinos: Sumampa will continue its commitment to the weavers in Santiago del Estero while Elementos Argentinos will focus in designing and selling carpets following Fair Trade Rules. CNN Travel – Insider Guide: Best of Buenos Aires – “Since 2005, this funky design store in Palermo has conducted fair trade partnerships with indigenous communities from eight Northern Argentinian provinces, harnessing millennia-old weaving techniques to create contemporary woolen designs”.